TanZen [Level 40] Cheats, Solution, Walkthrough for Android, iPhone, iPad, iPod. 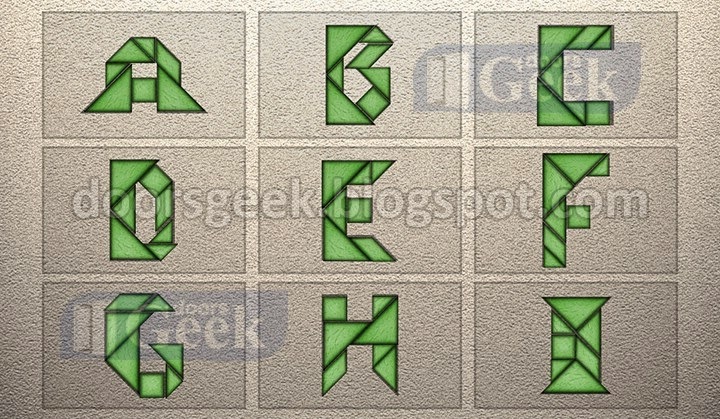 TanZen [Level 39] Cheats, Solution, Walkthrough for Android, iPhone, iPad, iPod. 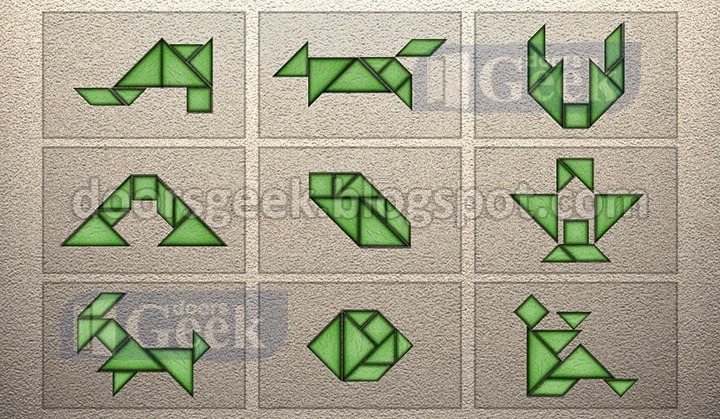 TanZen [Level 38] Cheats, Solution, Walkthrough for Android, iPhone, iPad, iPod. 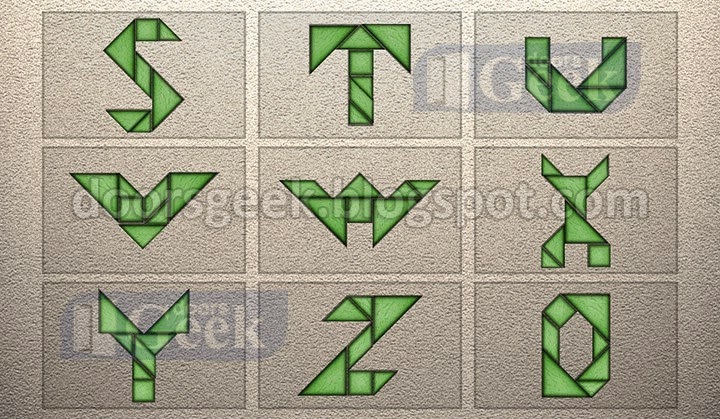 TanZen [Level 37] Cheats, Solution, Walkthrough for Android, iPhone, iPad, iPod. 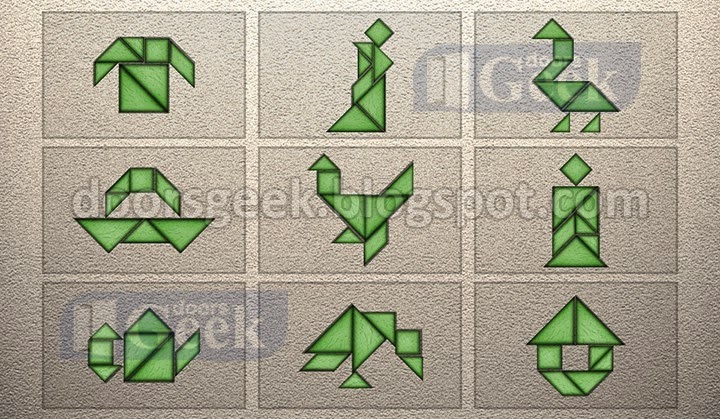 TanZen [Level 36] Cheats, Solution, Walkthrough for Android, iPhone, iPad, iPod. 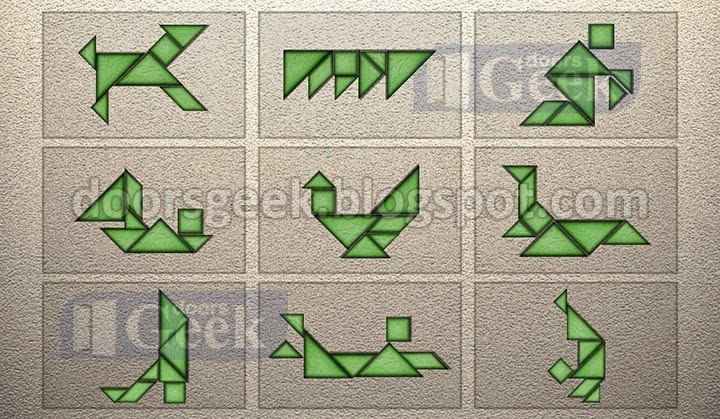 TanZen [Level 35] Cheats, Solution, Walkthrough for Android, iPhone, iPad, iPod. TanZen [Level 34] Cheats, Solution, Walkthrough for Android, iPhone, iPad, iPod. TanZen [Level 33] Cheats, Solution, Walkthrough for Android, iPhone, iPad, iPod. 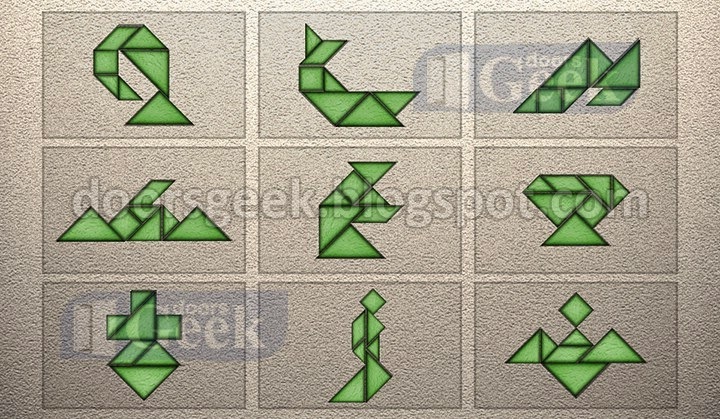 TanZen [Level 32] Cheats, Solution, Walkthrough for Android, iPhone, iPad, iPod. 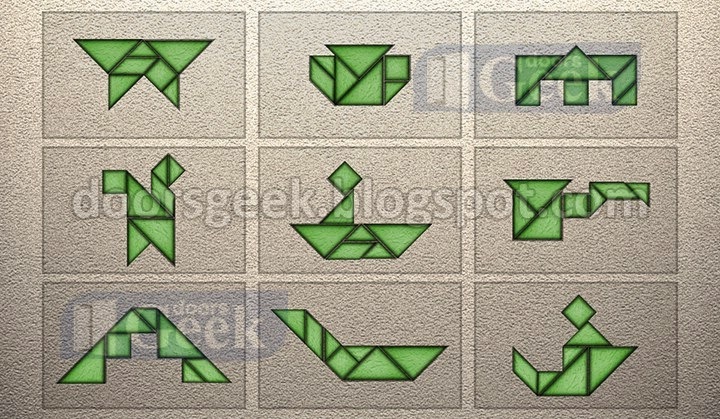 TanZen [Level 31] Cheats, Solution, Walkthrough for Android, iPhone, iPad, iPod. 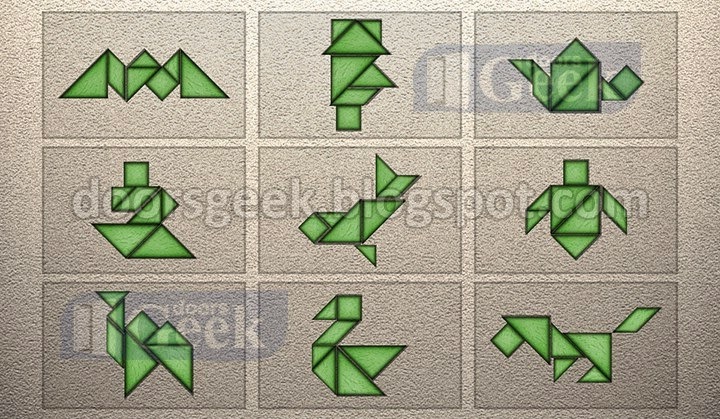 TanZen [Level 30] Cheats, Solution, Walkthrough for Android, iPhone, iPad, iPod. 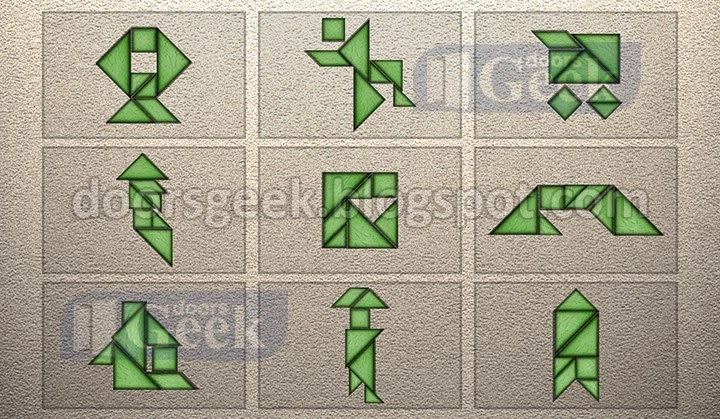 TanZen [Level 29] Cheats, Solution, Walkthrough for Android, iPhone, iPad, iPod. TanZen [Level 28] Cheats, Solution, Walkthrough for Android, iPhone, iPad, iPod. 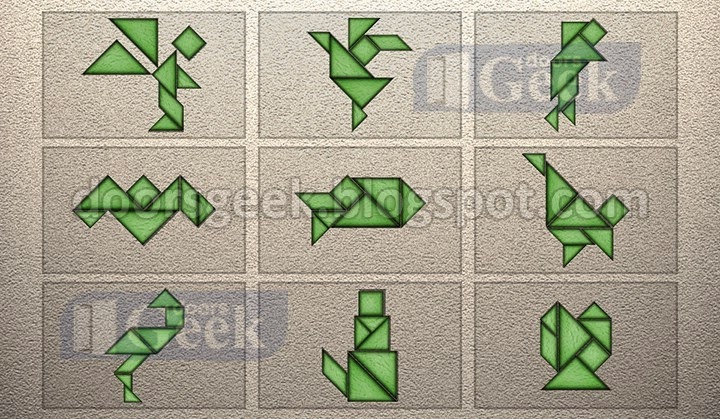 TanZen [Level 27] Cheats, Solution, Walkthrough for Android, iPhone, iPad, iPod. TanZen [Level 26] Cheats, Solution, Walkthrough for Android, iPhone, iPad, iPod. TanZen [Level 25] Cheats, Solution, Walkthrough for Android, iPhone, iPad, iPod. TanZen [Level 24] Cheats, Solution, Walkthrough for Android, iPhone, iPad, iPod. TanZen [Level 23] Cheats, Solution, Walkthrough for Android, iPhone, iPad, iPod. 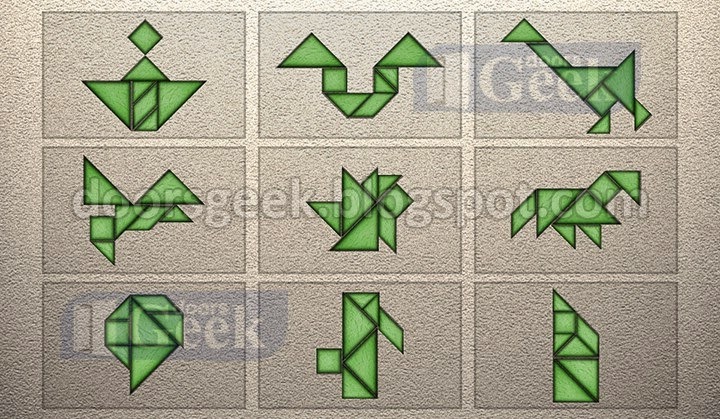 TanZen [Level 22] Cheats, Solution, Walkthrough for Android, iPhone, iPad, iPod. 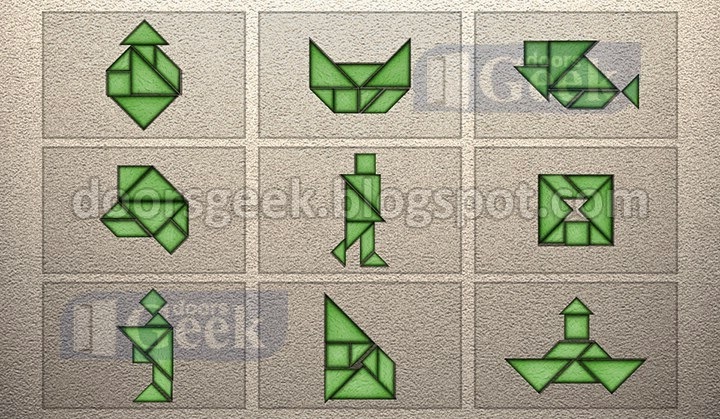 TanZen [Level 21] Cheats, Solution, Walkthrough for Android, iPhone, iPad, iPod. 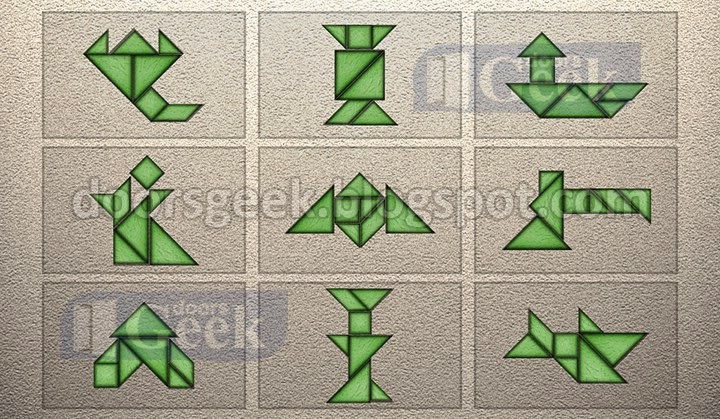 TanZen [Level 20] Cheats, Solution, Walkthrough for Android, iPhone, iPad, iPod. 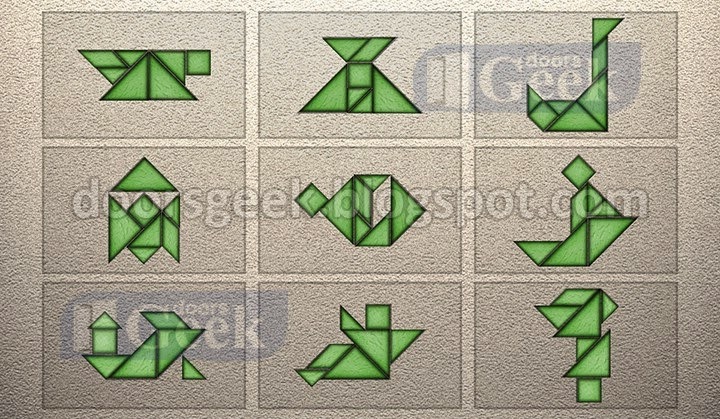 TanZen [Level 19] Cheats, Solution, Walkthrough for Android, iPhone, iPad, iPod. 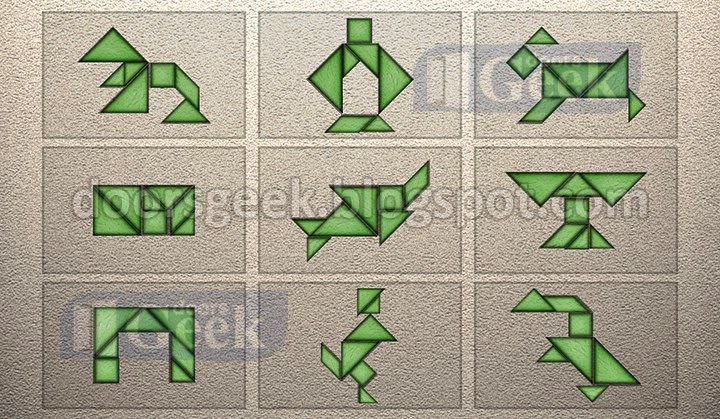 TanZen [Level 18] Cheats, Solution, Walkthrough for Android, iPhone, iPad, iPod. 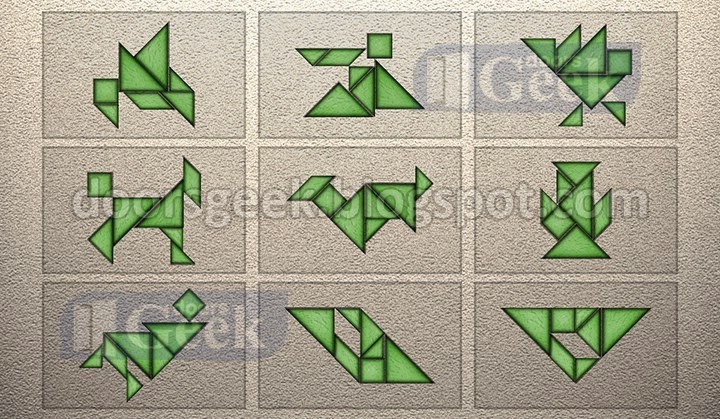 TanZen [Level 17] Cheats, Solution, Walkthrough for Android, iPhone, iPad, iPod. 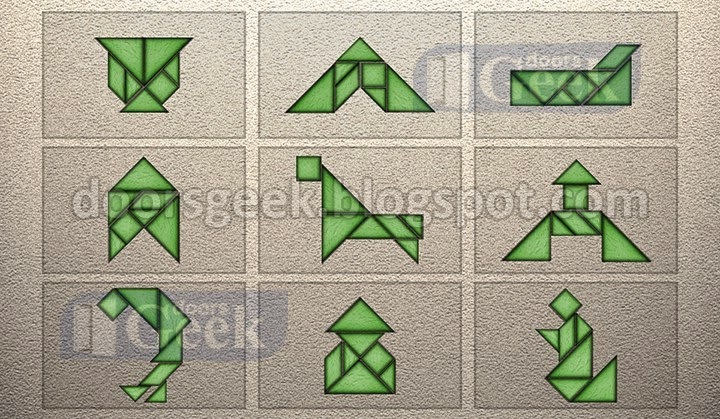 TanZen [Level 16] Cheats, Solution, Walkthrough for Android, iPhone, iPad, iPod. 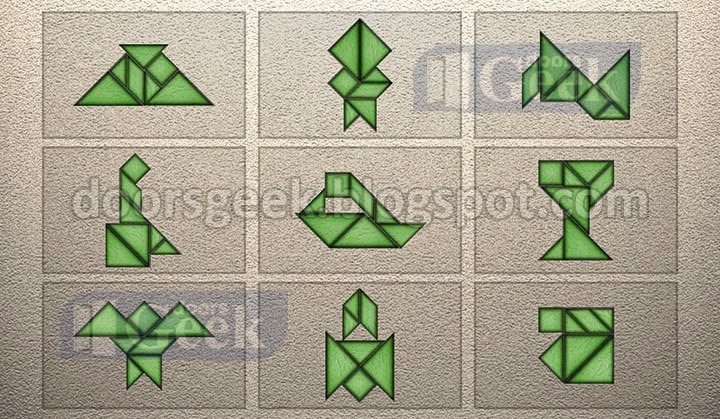 TanZen [Level 15] Cheats, Solution, Walkthrough for Android, iPhone, iPad, iPod. 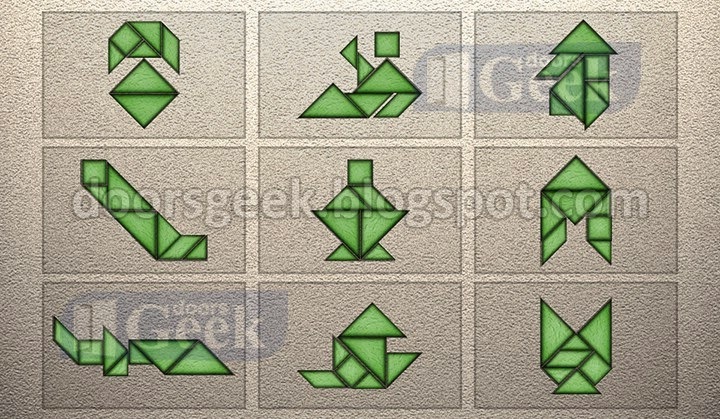 TanZen [Level 14] Cheats, Solution, Walkthrough for Android, iPhone, iPad, iPod. 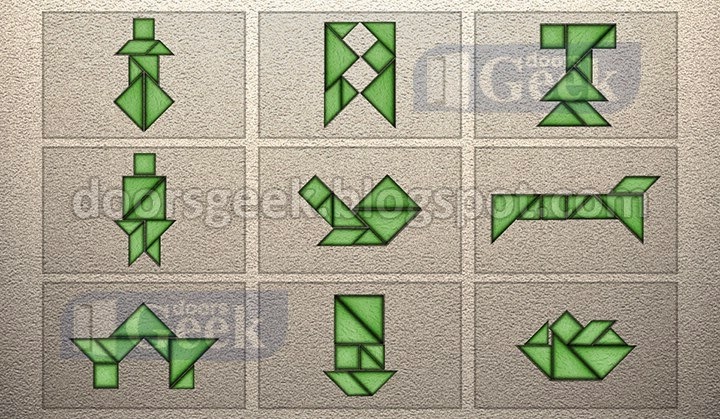 TanZen [Level 13] Cheats, Solution, Walkthrough for Android, iPhone, iPad, iPod. 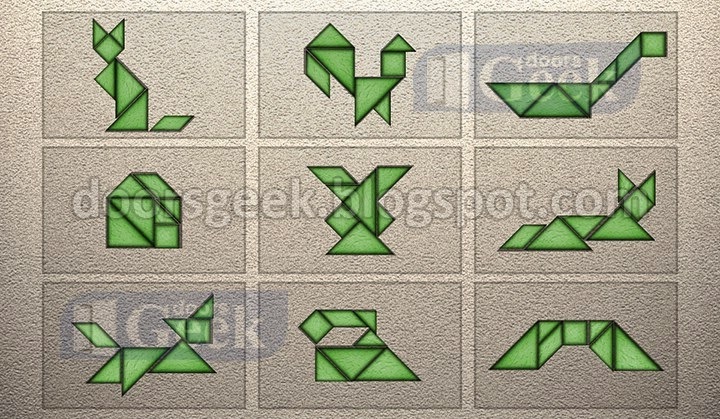 TanZen [Level 12] Cheats, Solution, Walkthrough for Android, iPhone, iPad, iPod. 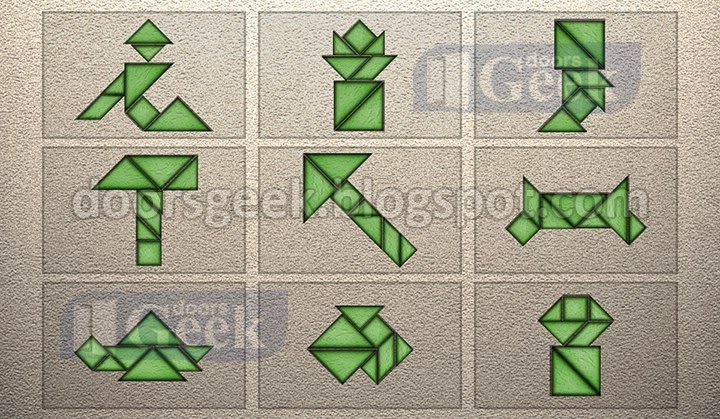 TanZen [Level 11] Cheats, Solution, Walkthrough for Android, iPhone, iPad, iPod. 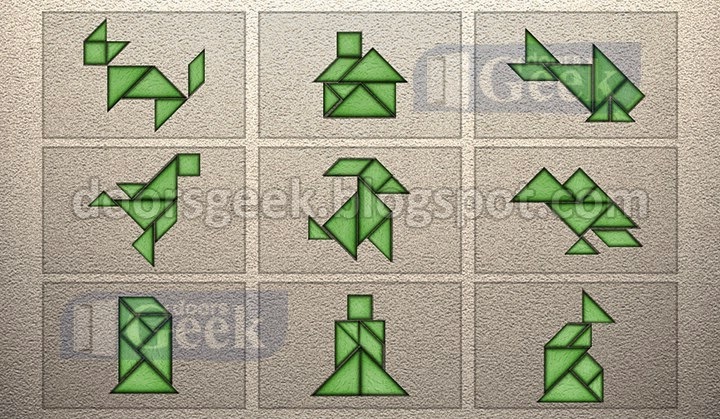 TanZen [Level 10] Cheats, Solution, Walkthrough for Android, iPhone, iPad, iPod. 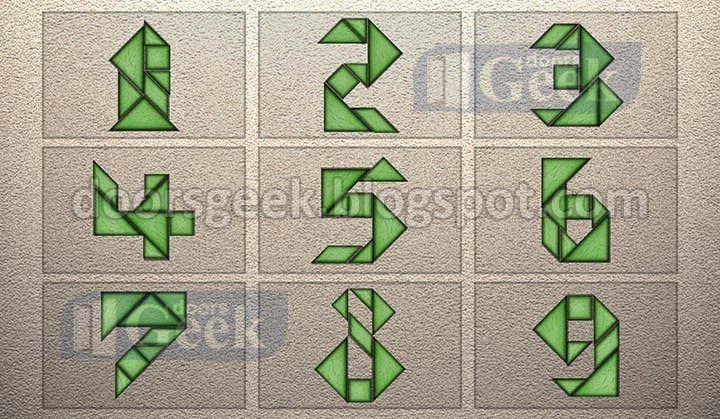 TanZen [Level 9] Cheats, Solution, Walkthrough for Android, iPhone, iPad, iPod. 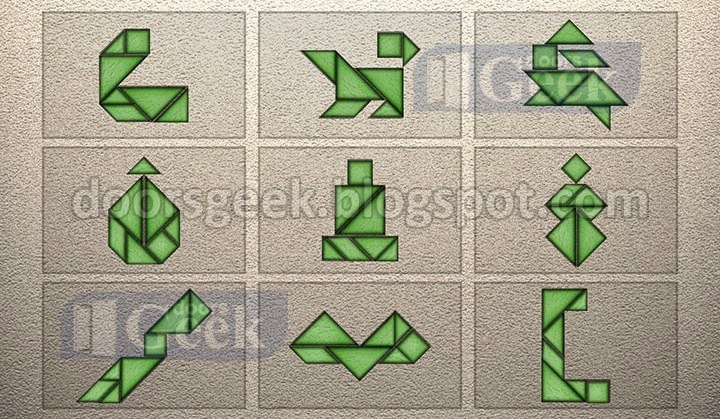 TanZen [Level 8] Cheats, Solution, Walkthrough for Android, iPhone, iPad, iPod. 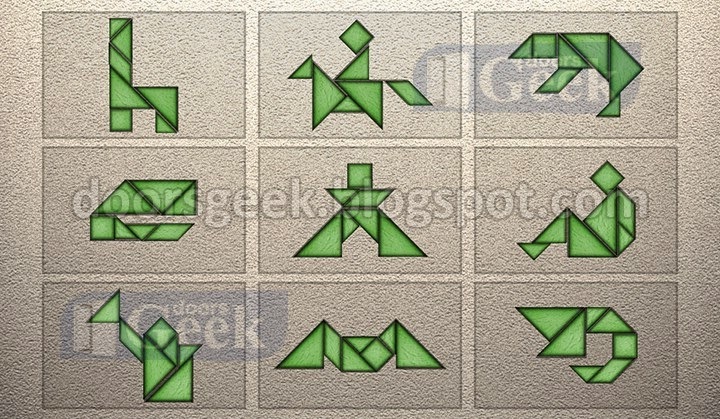 TanZen [Level 7] Cheats, Solution, Walkthrough for Android, iPhone, iPad, iPod. 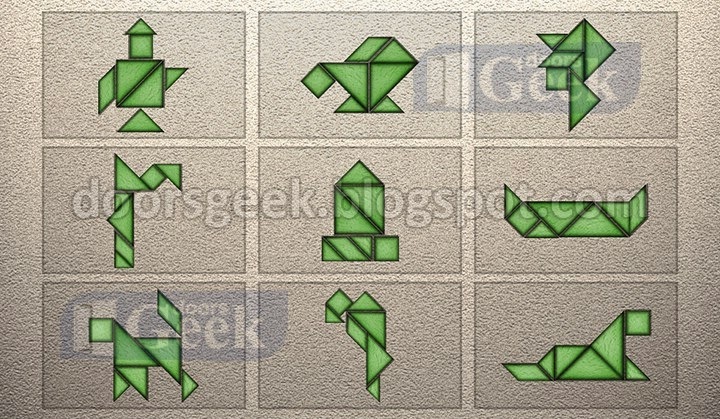 TanZen [Level 6] Cheats, Solution, Walkthrough for Android, iPhone, iPad, iPod. 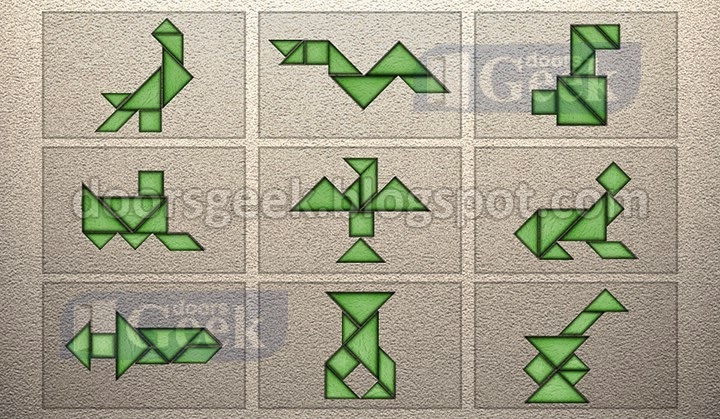 TanZen [Level 5] Cheats, Solution, Walkthrough for Android, iPhone, iPad, iPod. 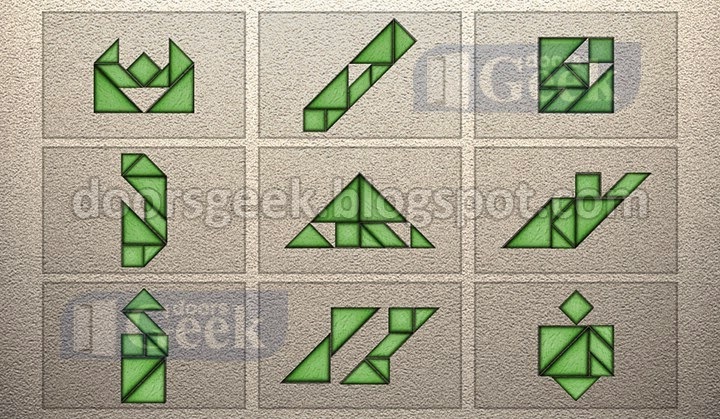 TanZen [Level 4] Cheats, Solution, Walkthrough for Android, iPhone, iPad, iPod. 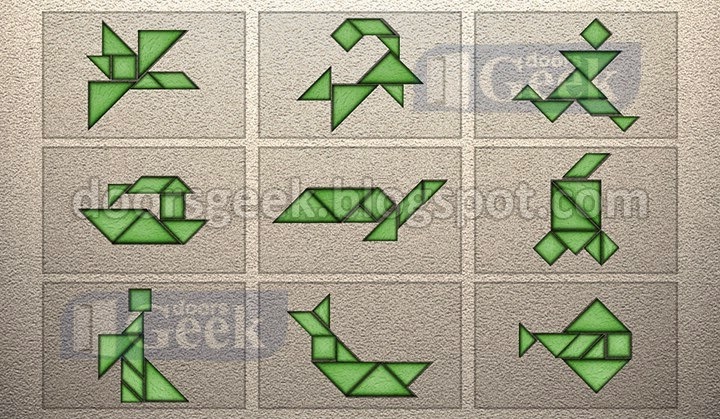 TanZen [Level 3] Cheats, Solution, Walkthrough for Android, iPhone, iPad, iPod. 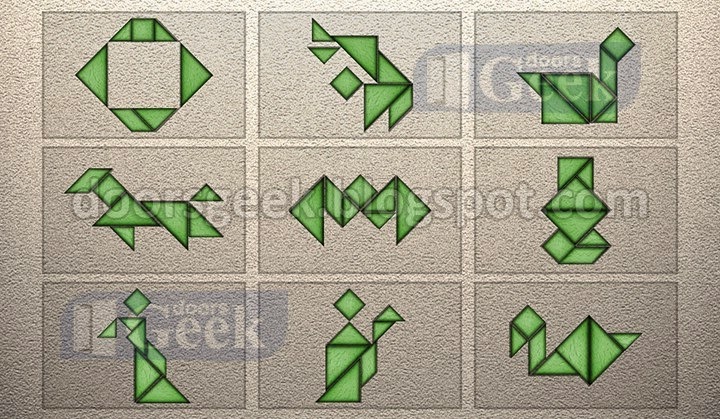 TanZen [Level 2] Cheats, Solution, Walkthrough for Android, iPhone, iPad, iPod. 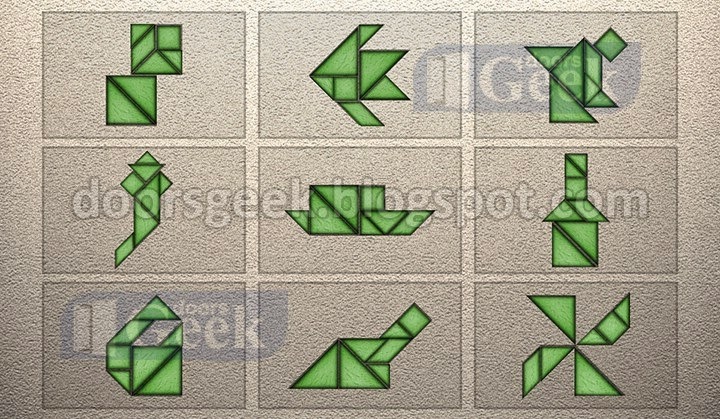 TanZen [Level 1] Cheats, Solution, Walkthrough for Android, iPhone, iPad, iPod. 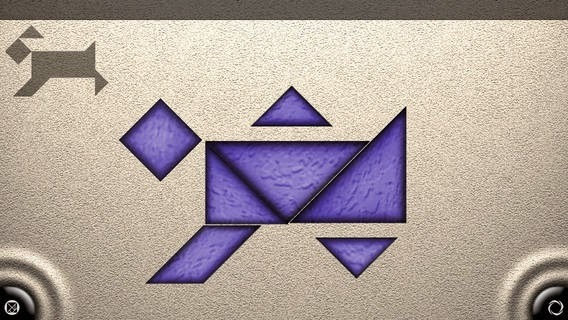 TanZen - Relaxing tangram puzzles is a tangram puzzle game developed by "Little White Bear Studios, LLC". The idea of the game is simple. You get a number of different shaped items and you have to place all of them in the given space. It may look easy, but when you play it you will find it quite challenging. 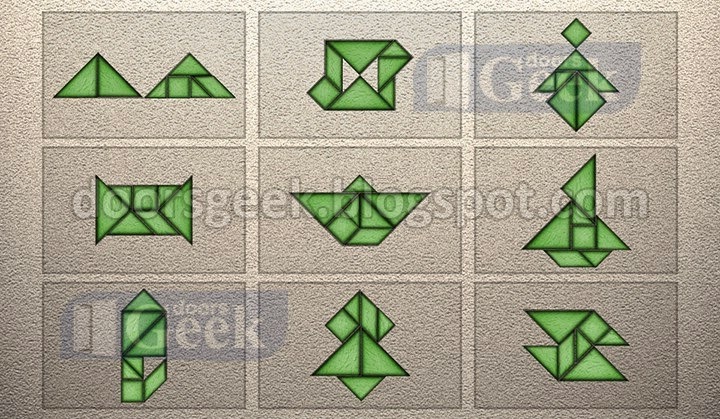 If you can't solve some of the levels you can find the correct solution here. Tap the stone column on the right. Press fast the three buttons and take the item from the compartment. Tap the furthest column on the left and take the wood stick. Combine the two items in the inventory to make a pickaxe. Tap the stone on the middle and then the triangle drawn on it. Take the mirror and place it on the ceiling. Tap the mirrors to direct the light to a point. Use the pickaxe on that point and take the little statue that is inside. Place the statue on the stone in the middle of the room and tap the green portal to escape. 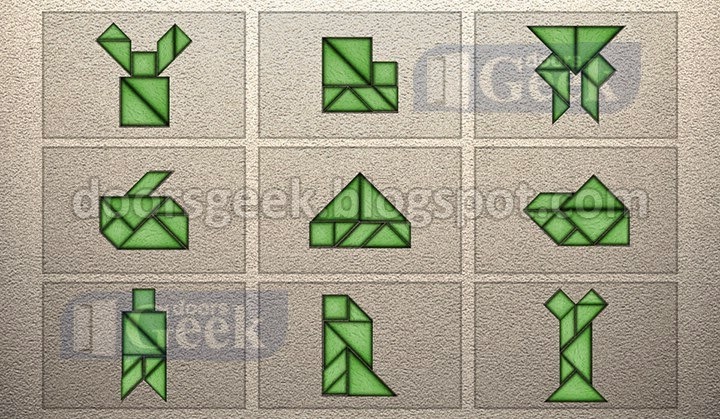 Can You Escape - Adventure [Level 15] Cheats, Solution, Walkthrough for Android, iPhone, iPad, iPod. 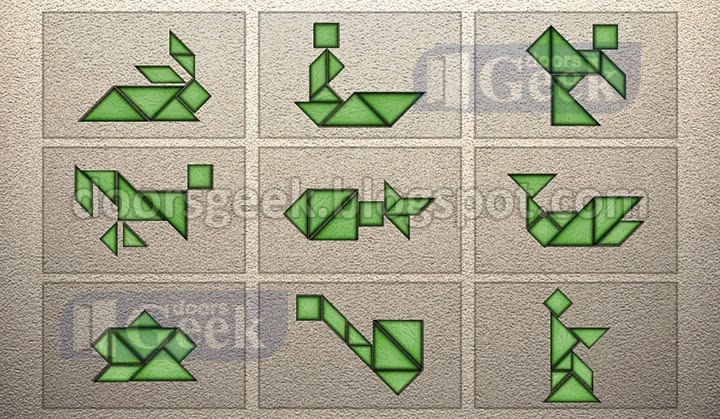 Note: This is "Can You Escape - Adventure" by "MobiGrow"
Take the round rock from the top left side, and place it in the hole at the base of the left pole. Adjust the shapes on the large poles to match the shapes on the small poles. Tap the left wall, take the red brush and observe the patterns. 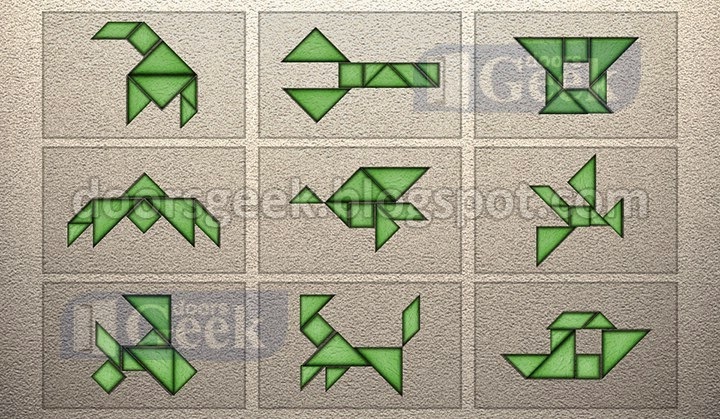 Now tap the right wall an make the patterns as they are at the left wall. Tap the lower part of the stairs and place the brush on the rock with a circle on it. Solve the puzzle and the door will open. 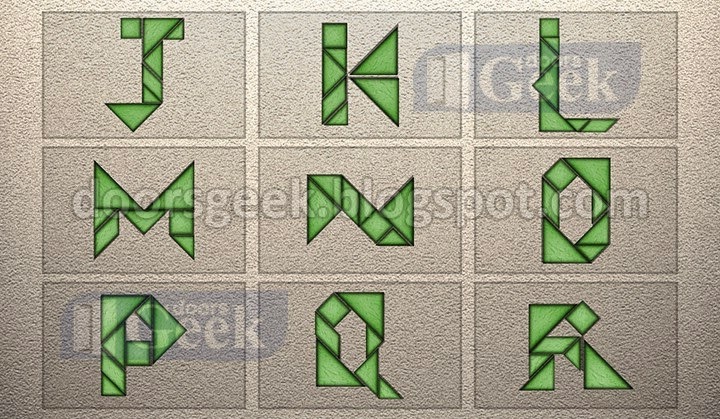 Can You Escape - Adventure [Level 14] Cheats, Solution, Walkthrough for Android, iPhone, iPad, iPod. Tap the soldier on the left and take the shovel next to him. Tap the rocks near the soldier and use the shovel to dig a hole in the dirt and get a round object from the hole. Pick up the axe from the right side. Tap the statue that holds a bowl. Place the round object it his eye. Make the symbols on it like this: circle, square, triangle (the clues are in the dolls spread around the area). Take the item that is in his mouth. Tap the rock in the middle. Use the axe to chop the trees on the right and light up the rock. Place the rock in the hole. Tap the rock and solve the puzzle by making an "X" with the golden round pieces. Tap it again to open the door. 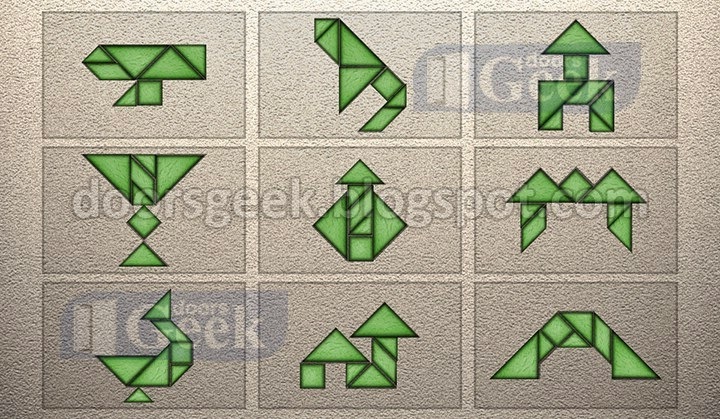 Can You Escape - Adventure [Level 13] Cheats, Solution, Walkthrough for Android, iPhone, iPad, iPod. Tap the skeleton on the left and take the black thing on it. Tap the are above the skeleton and take the rectangular thing. Click on the middle area of the ground and pick up the wooden stick. Tap the large rock on the right side and use the stick to lift it. Combine the two items in your inventory to make a flashlight, and use it to light the dark hole. Take the round object from the hole. Take a knife from the skeleton that is in the upper part. Tap the large rock in the middle and use the knife to cut to plants that covers the rock. Place the round object in the hole and tap it. Move the two golden coins to the holes. The path is now open. 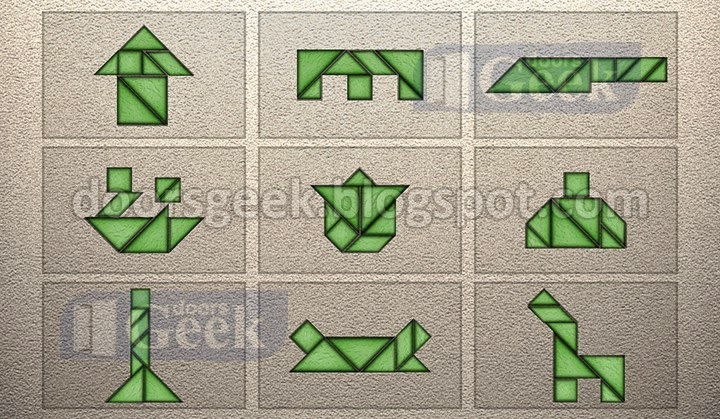 Can You Escape - Adventure [Level 12] Cheats, Solution, Walkthrough for Android, iPhone, iPad, iPod. Take the matches that are next to the wooden chest, and use the to light the fire. Tap the bush on the right and take a piece of paper from the table. Enter the code (638) on the chest to open it. Take the key that is inside the chest. Tap the left bush and use the key to open the lock on the wood crate. Take the dynamite that is inside the crate. Tap the backpack left to the fire, pick up the rope and the handle. Combine the dynamite with the wire and place it on the trees that blocks the path. Connect the handle to the detonator and blow up the trees. 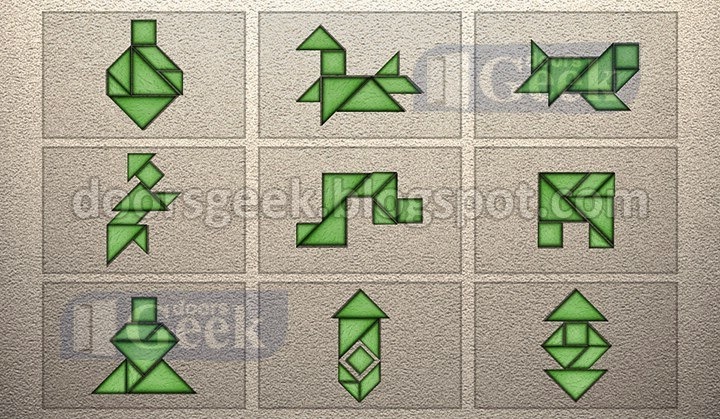 Can You Escape - Adventure [Level 11] Cheats, Solution, Walkthrough for Android, iPhone, iPad, iPod.